David Pannell works with manufacturing and industrial companies to transform how they approach their marketplace; from marketing strategies and communications, through to introducing innovative new business models to take a manufacturing company from the everyday to high-growth brilliance. Servitisation is the biggest ‘big idea’ since just-in-time and lean manufacturing practices emerged in the 1980s. It offers you the promise of higher profits and competitive advantages. But you’re probably worrying about the potential implications for your company if you embark on a servitisation journey. 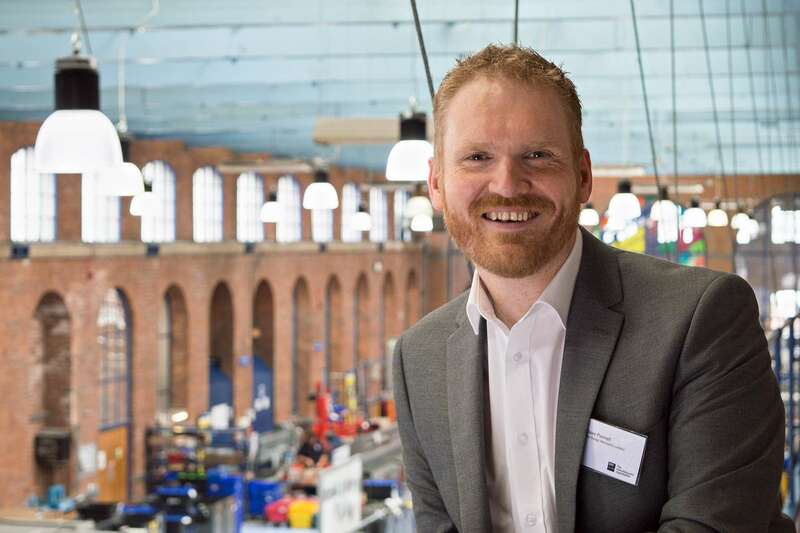 In this 15-minute video, The CIM’s Manufacturing Ambassador for Yorkshire Dave Pannell talks with Business Growth Expert Mark Prince about what sevitisation is, and how you can gain a competitive advantage by creating a service-based business model. If you are a manufacturing group or organisation looking for an engaging partner to speak on marketing, changing cultures or digital adoption, then David is an experienced speaker for the EEF, CIM, The Chamber of Commerce and other local manufacturing organisations.